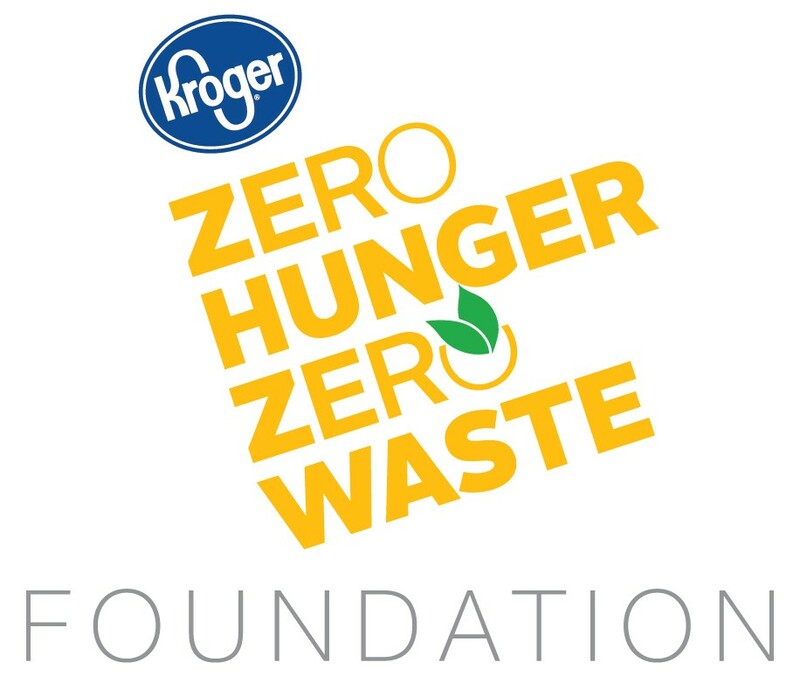 We thank the Kroger, Zero Hunger Zero Waste Foundation for their sponsorship. Because of Kroger's support we can offer a free online tracking tool for cafeteria managers, students, Eco clubs, teachers, or food pantry volunteers to track the impact of your efforts on the environment and hunger relief. 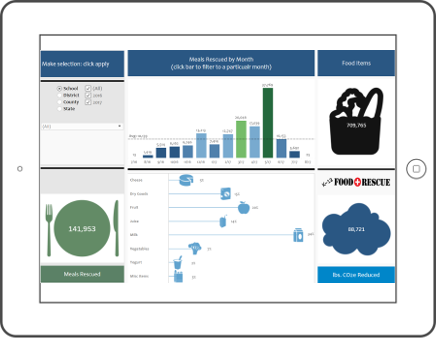 ​With each entry, you will receive your own "Impact Dashboard" image as well as a pdf file with an itemized list of your entry. You will also be inspiring your peers by adding to the Live Impact Dashboard. Receive an Itemized List of Your Food Rescue. A pdf file with an itemized list of your food recovery is sent after each entry. We use the number of items recovered and calculate the number of meals you saved for families in need. We also calculate the reduced greenhouse emissions (lbs. co2e) by not sending this nutritious food to a landfill. Filter your data by School, School District, State, Year, Month or any combination of these. Download the graphics of your school's impact and share on social media, newsletters, etc. to inspire others to feed families and not landfills. How Do I Sign Up and Make My First Quick Entry? How Do I Make a Detailed Entry Instead of a Quick Entry? What Shareable Graphics Does The Tool Send? If We Weigh our Food, How Do We Make An Entry?